e.s. Funct. 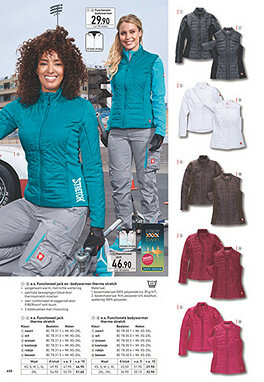 gewatteerde thermostretch bodywarm.